Huawei is the most popular brand which provides routers and modems around the world. It provides USB dongle as well as MiFi routers too. 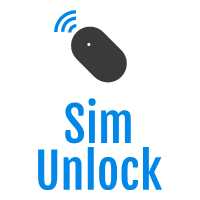 We have already covered unlocking of these devices, e.g. Huawei UMG587, Huawei E5251, Huawei Vodafone R208, Huawei E3276, etc. To run any Huawei device, you need some drivers. Without drivers your modem / router is useless and can not be used. These devices comes with outdated drivers and in the latest operating system it may not work. Hence, in this post we will provide the latest drivers for Huawei, which will work with modems as well as routers too. 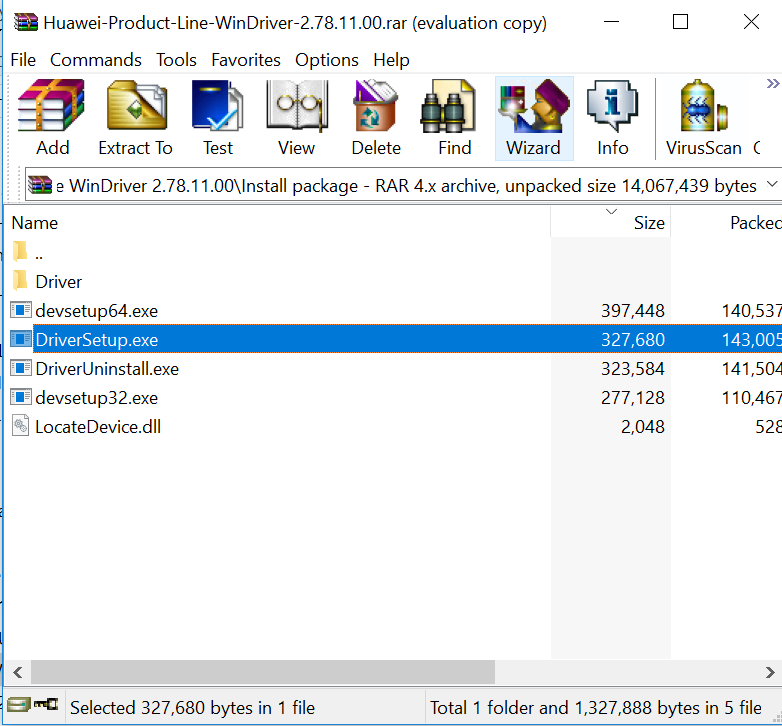 How to Install Huawei Drivers in Windows Computer? 1. Download the Huawei drivers file from the link which is provided at the end of the post. 2. Extract on your PC using WinRAR software. 3. Double click on setup.exe. 4. It will nothing show on the front, as will install the drivers in background (according to Windows 32-bit or 64-bit system). Note : While installing the Huawei drivers, your modem / router should not be connected to computer.